How is Machine Learning Useful in Improving Education? Content Analytics – organizing and optimizing of content modules. Predictive Analytics – Improving learning and retention by mapping patterns of teacher’s expertise. Learning Analytics – efficiently tracking a student’s knowledge and performance. Automating Administration Tasks – Matching students who need help from available teachers with the help of dynamic scheduling. 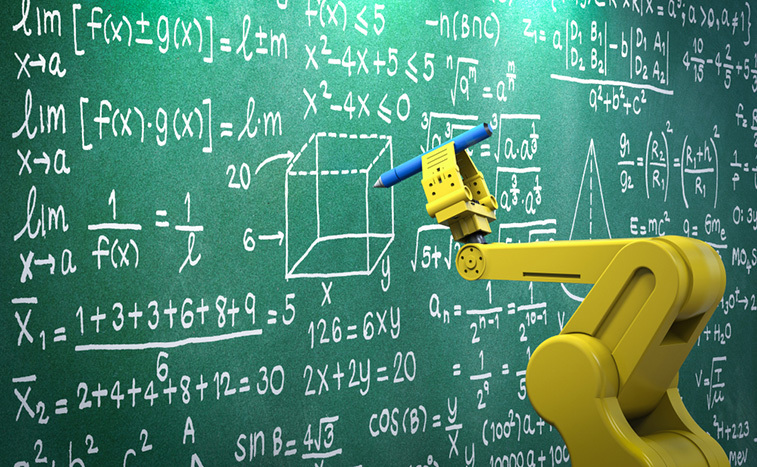 Machine learning allows classroom teaching to be highly differentiated and personalized. It can offer customized lectures to every student which helps in reducing the burden of solving individual student problems from teachers. In a high-quality curriculum implemented with proper approach, machine learning has provided positive results in terms of meeting the needs of students. Gone are the days when teachers had to take tests in order to determine the concepts in which a student is struggling. Today, strategically deployed machine learning services give teachers immediate access to formative data which helps them in evaluating a student’s grade instantly. This allows teachers to directly understand the needs of the students and solidify their concepts. Research suggests that a program which is implemented with fidelity can greatly improve the time on task of students. It helps students to focus on a task in hand in a more effective manner and has shown to considerably increase their studying hours. Besides introducing new and unique ways of learning, ML is also responsible for making the learning process smoother and fun. Whether it is providing a personalized and fun language learning platform, initiating a conversation with students or a software designed to simulate the behavior of a human tutor, the technology is increasingly solving the student’s problem of being over-dependent on teachers. It helps students to learn a number of disciplines such as History, Geography, etc. and provides them with customized feedback and training. The education industry is yet to take full advantage of the machine learning technology. However, machine learning services deployed by the leading machine learning service providers in India having globally recognized certified consultants can potentially transform the education industry for the better. This can make learning interactive, accessible, intuitive, and effortless for students.